When are Migos releasing their second album CULTURE 2? 2. When are Migos releasing their second album CULTURE 2? Migos have revealed that they plan to release their album 'CULTURE 2' on 26th January 2018. The Atlanta trio's album, which will include previously released singles 'Motorsport' and 'Stir Fry', is rumoured to include Drake, Kanye West and more on the tracklist. 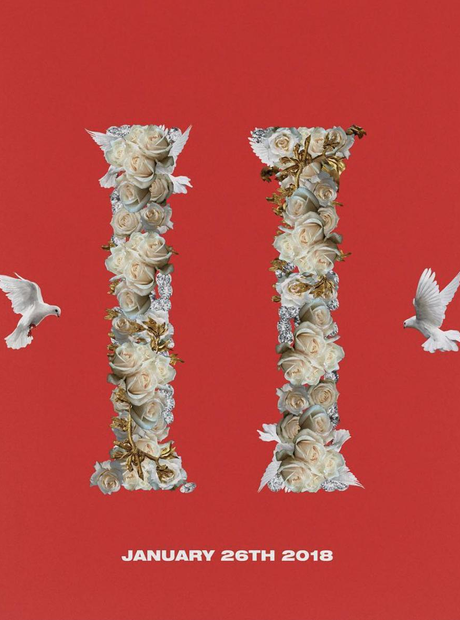 There is currently on official artwork for the project, however the group have released an image which features the number 2 in Roman numerals alongside flying birds.